...so much more than a walk in the country! Trading Boundaries are pleased to announce the return of this great band. They re-live the spirit of Rush’s heyday from the 70’s and 80’s. 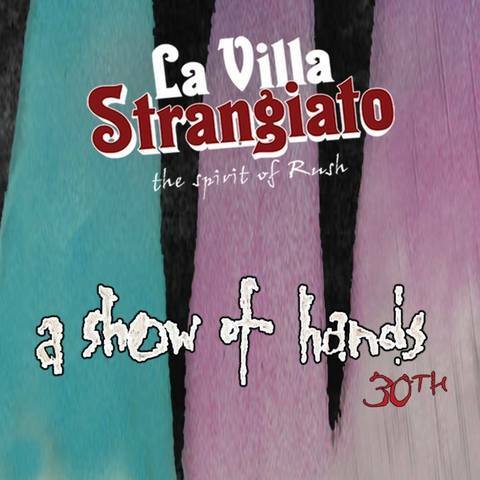 This will be the 30th anniversary tour entitled ‘A Show of Hands’!